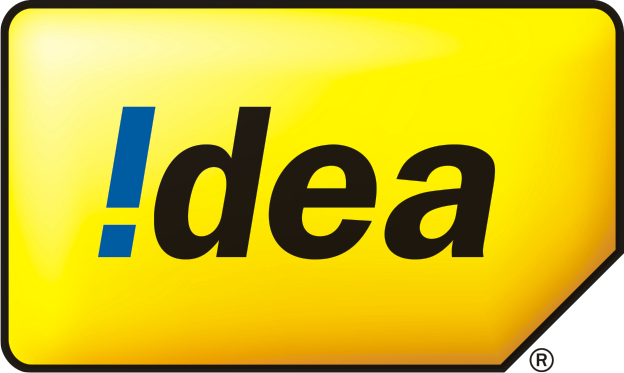 Idea Cellular Ltd. is a mobile services operator. It operates through two business segments: Mobility Services and International Long Distance. The Mobility Services segment provides global system for mobile communications based mobile and related telephony services. The International Long Distance segment provides international long distance services. 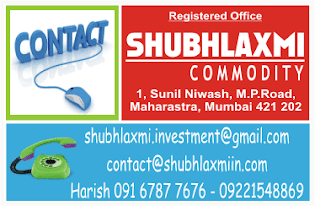 The company provides voice services, such as Hosted IVR solution, Idea Concall; connectivity services, such as Field Force Automation and Secured Connectivity Solutions; and location services.